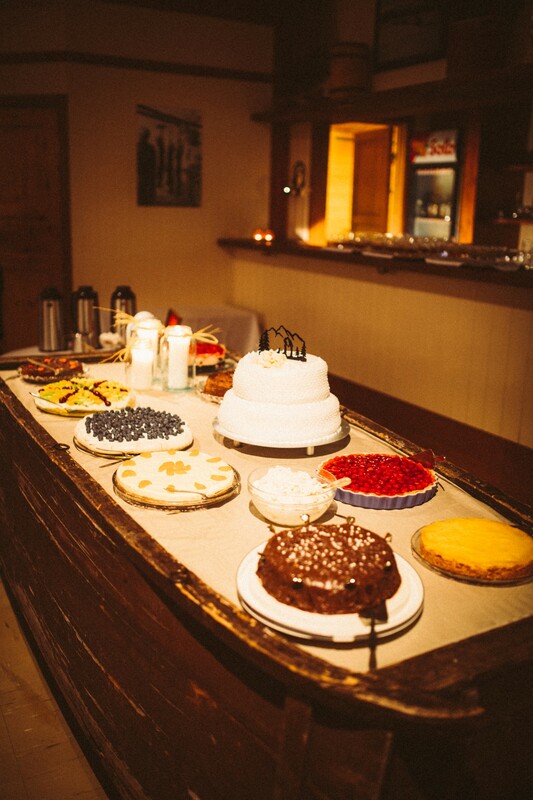 Here at Vauldalen everything is facilitated for you to create a wonderful celebration! 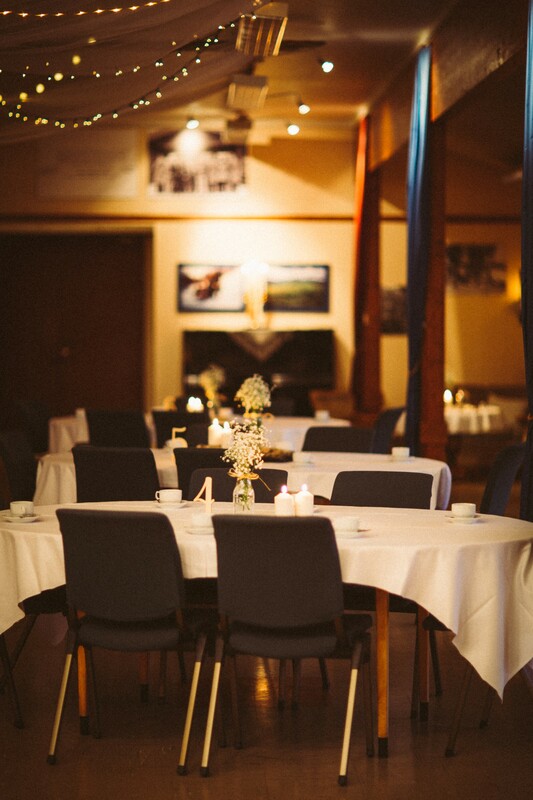 We have big banquet facilities with 200 seatings a nice bar and a grand dance floor. 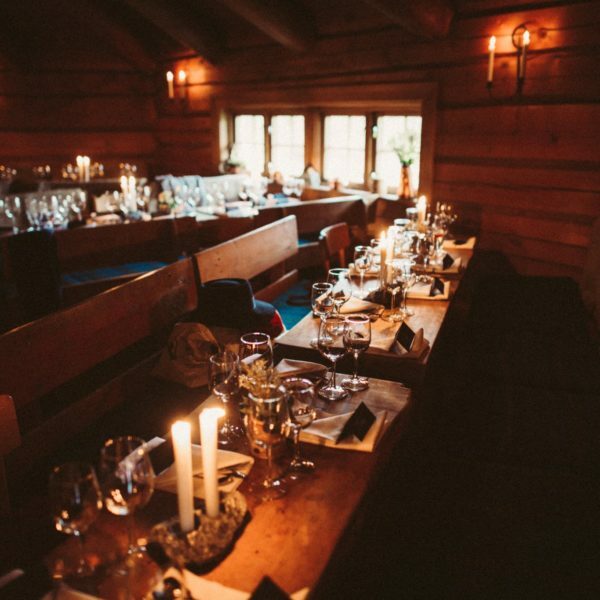 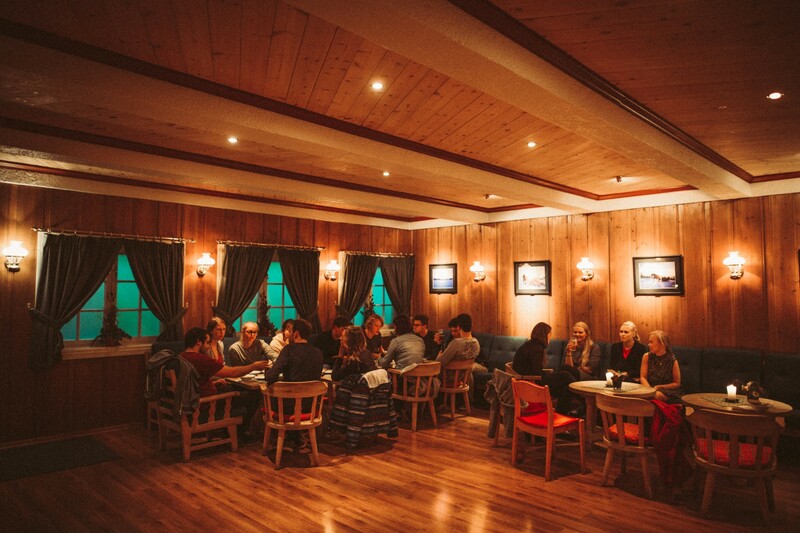 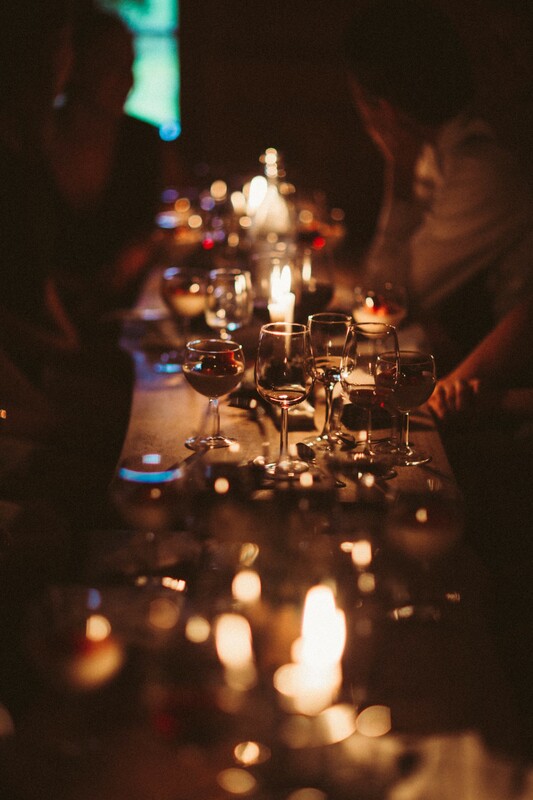 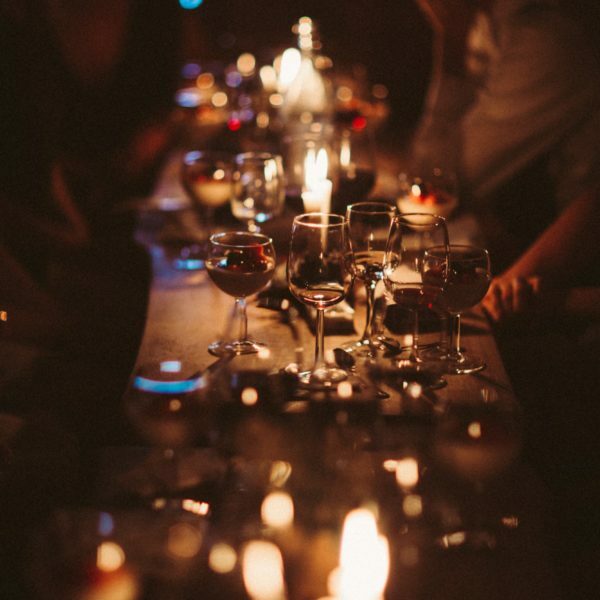 We have a big cabin in the woods made of timber and stone with open fire and plenty of candles that create a spectacular atmosphere for any occasion. 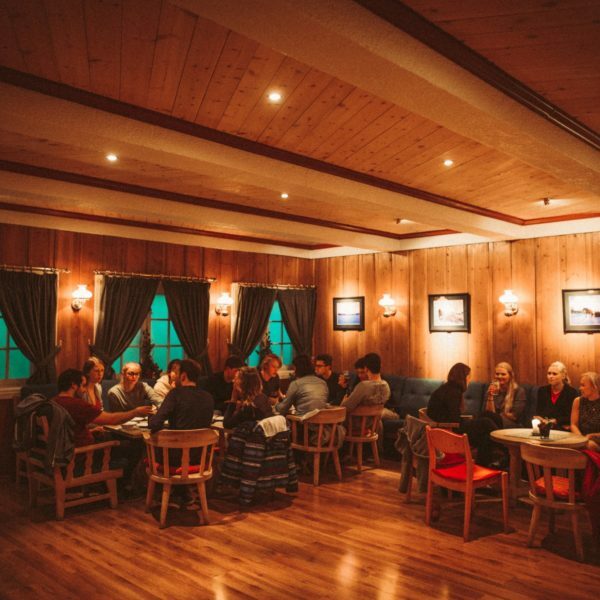 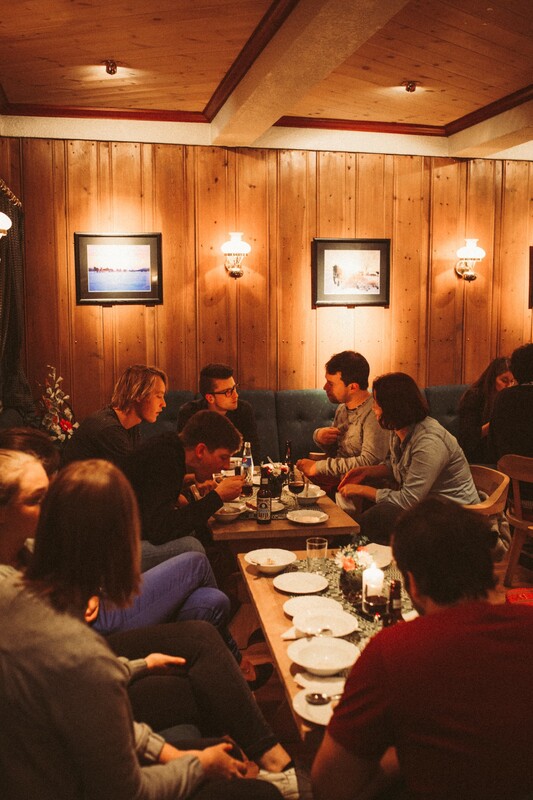 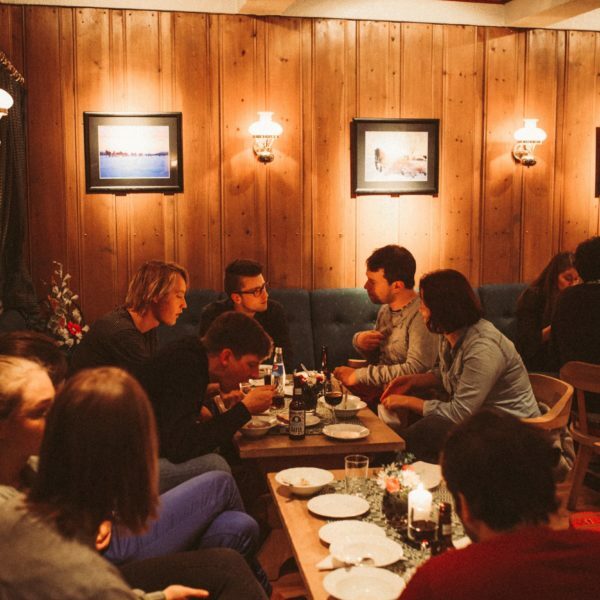 We have a dining area that can fit over 100 people, two nice living rooms with fireplaces and two bars, so there is an opportunity for whatever you may desire. 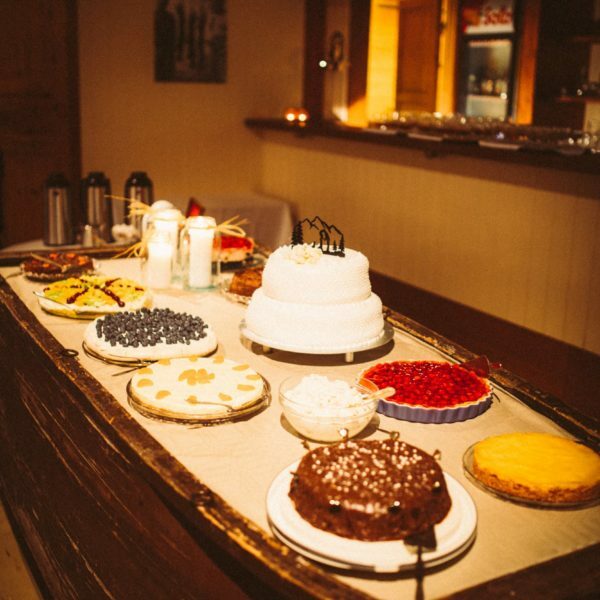 We work hard to create a good foundation for your occasion and we customize everything to your needs and wants. 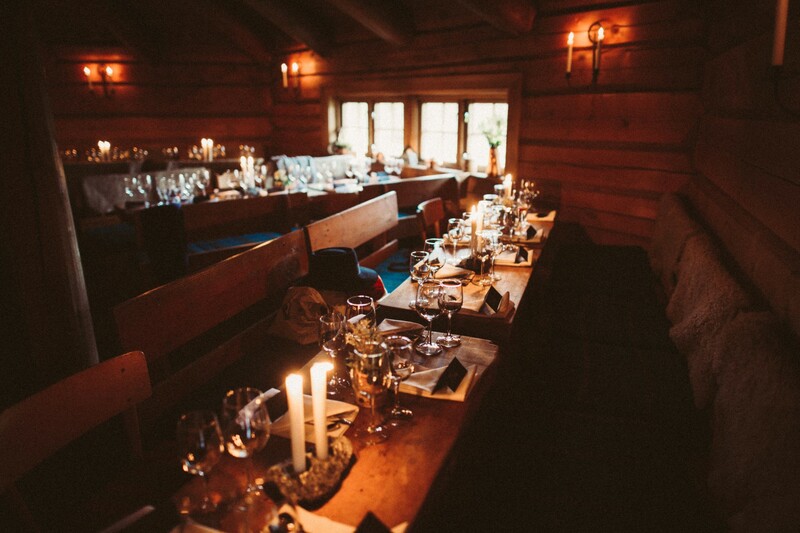 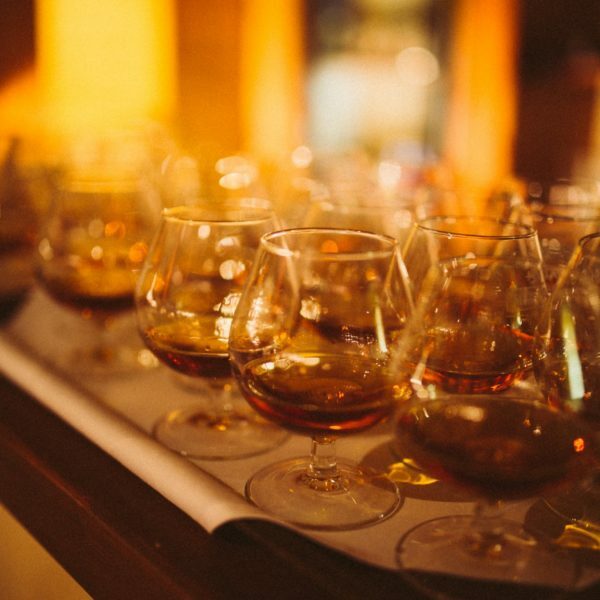 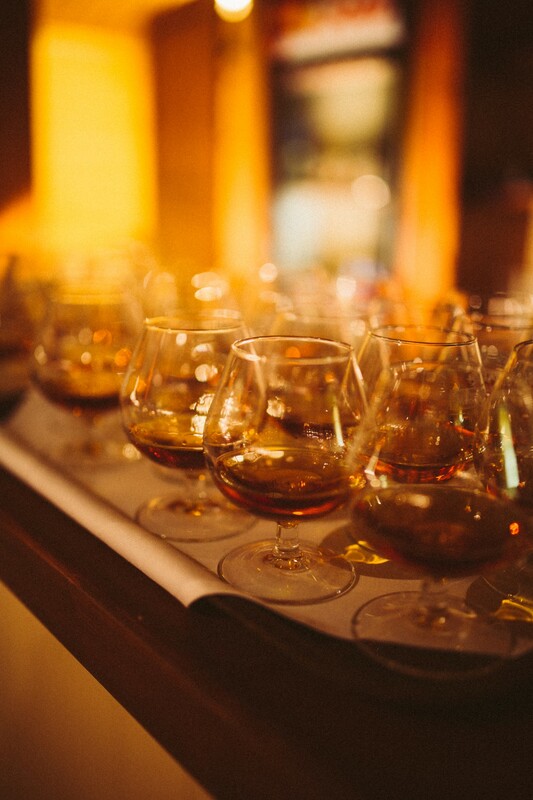 From creating a menu to your liking and serving them in special and memorable surroundings. 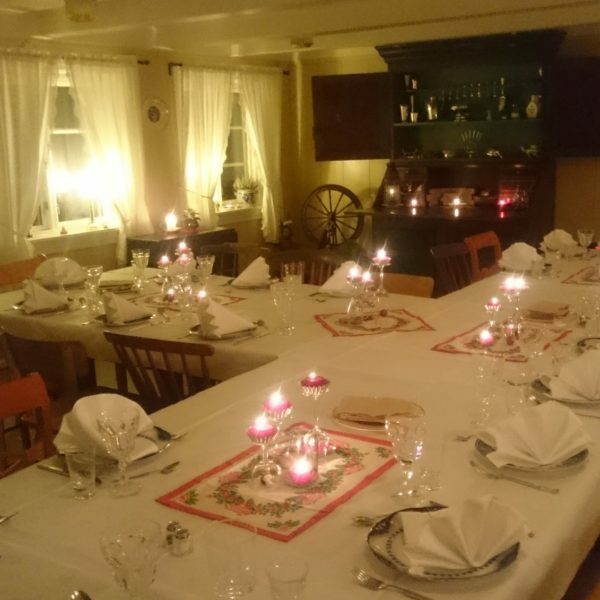 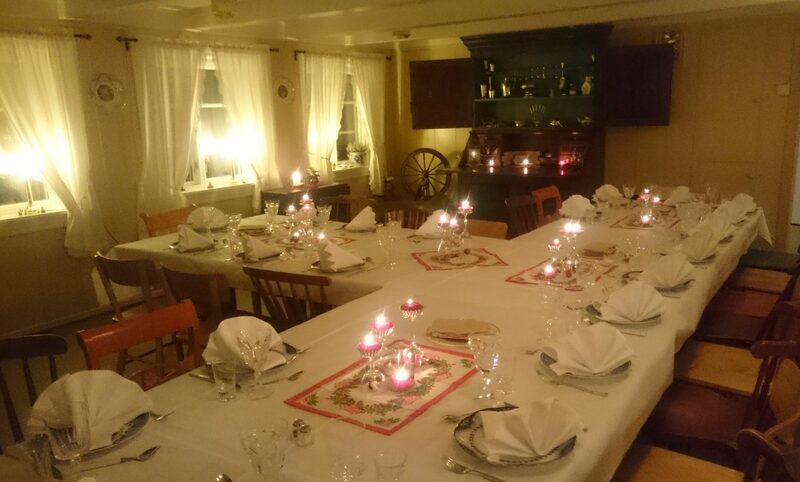 In Skottgården which is our family farm that now serves as a historical and charming venue you can celebrate your birthday, your child`s baptism or confirmation, or anything else you wish. 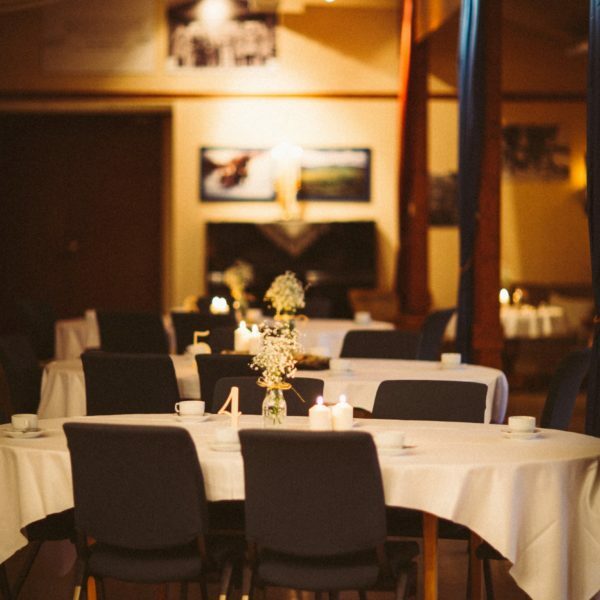 We decorate the venue and do our best to create a memorable framework for your special day.